In October of 1982, a group of people who were acquainted through Divine Science Church came together and decided to form their own church. After meeting regularly for a while, under lay leadership at Lynnhurst Community Center in Minneapolis, the group decided to affiliate with the Unity Church.  That winter, Bob Carlson, Rudy Arneson, and Leonard Anderson met with the Reverend Don Clark from Unity Christ Church in Golden Valley, and requested his assistance in forming and sanctioning Unity South Church. In the spring of 1983, the new Unity South congregation began meeting at the old Lincoln High School in Bloomington. Don Clark and his wife, Vivian, were frequent speakers. In September of 1983, the Reverend Pauline Beauregard agreed to serve as interim minister for six months until a permanent minister was hired. Rev. Pauline was responsible for organizing the church and developing the Bylaws and Articles of Incorporation, which were filed in November of 1983. Soon after, the ministerial interview process of candidates from the Unity Ministerial School was conducted. Rev. Phil Laporte was hired and began his ministry on July 1, 1984. From 1984 – 1987, the church met in the Community Credit building in Edina. A search for a permanent facility resulted in the purchase of an old church building at 7950 First Avenue South in Bloomington. “Operation Sparkle” renewed the building. The first services were held on Memorial Day, 1987. Attendance grew to about 150 with two services each Sunday. By 1988, with three services and an average attendance of more than 200 each Sunday, it became clear that the space was too small. A decision was made to build a new church, on the same site. In September of 1990, architect Ed Vogt was commissioned to design the new facility. The groundbreaking ceremony was held on June 23, 1991, and on March 8, 1992, the first services were held in the new building which we now are proud to call home. In the years since, Unity South Church has grown and developed into a vibrant and caring community. Over the years the congregation has focused on development, outreach, education and growth.